Today’s Vatican bulletin has only two items dated for today, both attention-grabbers. The first is that Cardinal Levada has retired as Prefect of the Congregation of the Doctrine of the Faith. 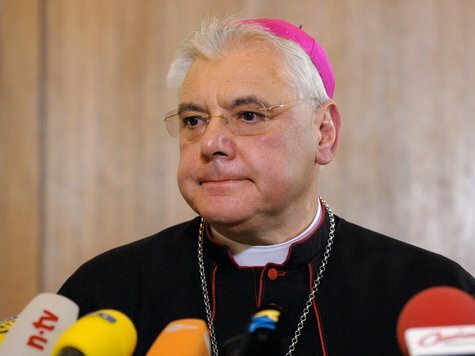 With this announcement comes the naming of his successor: Bishop Gerhard Müller of Regensburg, who is simultaneously elevated to archbishop. This appointment will not please some traditionalists, who have painted Archbishop Müller as a disciple of liberation theologian Gustavo Gutierrez and seen heresy in some of his statements about such topics as the perpetual virginity of Mary, the Real Presence and the nature of the Church. I suspect it will be necessary to read the quoted statements in their fuller context to do them justice. Moreover, it seems unlikely that Pope Benedict would appoint a heretic as the chief guardian of doctrinal integrity. Being a fellow German the new prefect will be well-known to the Pope. Perhaps it was to allay some of the fears being whipped up in traditionalist circles that the Pope recently appointed American Dominican Archbishop Augustine Di Noia to the Eccelsia Dei Commission that is central to the discussions with the SSPX mentioned on other posts here. The second item is that 52-year old Redemptorist Archbishop Róbert Bezák of Trnava in Slovakia has been removed from his diocese by the Holy Father, only 3 years after he was appointed to it. The Pope seems not to be slackening in his project of cleaning house with regard to the episcopacy. As usual, no reason was given for his removal in the announcement. It follows in the wake of an apostolic visitation of the diocese in January this year, and the main issue seems yet again to be money, as with Bishop Francesco Miccichè of Trapani, dismissed this past May. No doubt more details will be forthcoming in the next day or two. Interesting is right! It reminds me of the Chinese curse: May you live in interesting times. Goodness, I see I have fallen behind with my reading, not only on this marvellous blog, but on many others. As to the books I want to read (and those I want to re-read), I think it was G.B. Shaw who once said we really need to live to be about 300 years old. I don’t agree with most of what he wrote, but here, I think, he had a point ! I have been looking at recent Curial appointments with great interest. The appointment of Archbishop di Noia to Ecclesia Dei predates that of Archbishop M&uumlaut;ller to the Holy Office, doesn’t it , or have I got that wrong ? As it is, traditionalists seem to have got themselves in a tizzy about the latter appointment. (On one blog, a commenter opined that we are living in the last times ! Well, I suppose he could be right !) However, I think I will go with Father Hugh’s opinion : it seems unlikely that the Pope would appoint a heretic … ! From my own experience, I can only say that in my younger days I have met (very briefly !) both Dr. Joseph Ratzinger, as he then was, [just before he was appointed to Munich] and Bernard Fellay. They both struck me as charming, very knowledgable scholarly gentlemen, deeply in love with Christ. 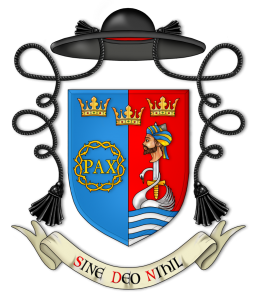 I wonder at the continued discord between Rome and SSPX. Oh well, I (D.G.) don’t understand ecclesiastical politics, if that’s what it is. As to the elephant in the drawing room – which there is no point in ignoring – widespread liturgical abuse – I have been re-reading Gueranger, and have recommended others, who do not fully understand the theology of the Mass, to do the same. His books are still in print ! Of course, Gueranger was writing in a different era, but, my word, his writings have outlasted the writings of not a few liturgists of the 1960s (Bugnini, Vagaggini, Jungmann, et al. ), some of whose scholarship is regarded today as outdated, to say the least. It seems to me high time to revisit the works of Gueranger. As to the present situation, I have to agree with eo737 : there’s never a dull moment ! Salve Petrus! Lovely to hear from you again. A quick reply before hitting the hay. 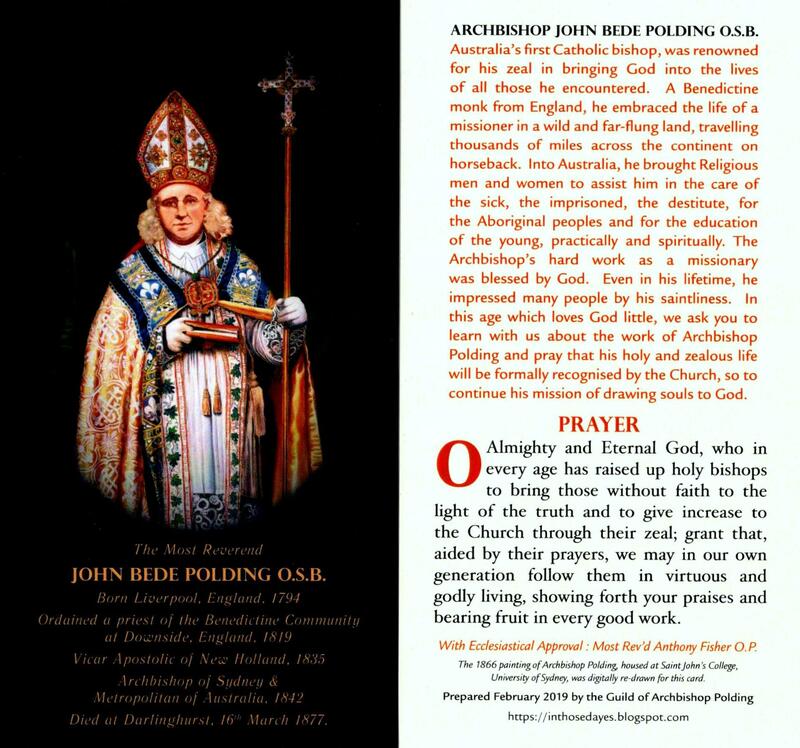 Yes, Archbishop Di Noia was appounted to PCED before Archbishop Mueller was appointed to CDF. It would be wrong to see Di Noia as having been snubbed, as some have intimated. The diocese in which Econe is located (Geneva) has recently had a Dominican theologian, Charles Morerod, appointed to it, who had been involved in the SSPX-CDF talks. Now another Dominican theologian is appointed to head up PCED. This shows the Pope’s strong desire to heal the breach once and for all. Di Noia’s appointment will not be his final one, I feel sure. He is heading towards 70, but he might be needed at PCED only a year or two. If he does as well as I expect he will, a red hat should (deservedly) await him. Mueller is growing on me. Perhaps he is no clone of anyone in particular, but his own man, not afraid to explore those areas he finds stimulating. I have been taught by a heretic or two in my time, but that does not mean I am one. Likewise, Mueller’s interest in Liberation Theology does equate to his being an advocate of it. Dr Mirus puts Mueller’s supposedly heretical statements in a fuller context here. Gueranger is a perennial favourite as you say, though some would assert he is a major factor in the Romanisation of the liturgy, to the detriment of legitimate local ancient rites. Spiritually he has the Mass spot on. 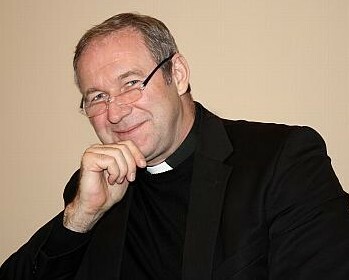 Being a good boy, I cannot reveal who the new Bishop of Portsmouth is, but appointed he has been! It is officially announced at 11am tomorrow (UK time). I will have a post ready to go then. It is an interesting appointment, and not in the Chinese sense! Watch this space…. Well ! I posted my comment rather late yesterday evening, but Father obviously gets to bed even later than I do ! Yes, I agree about Archbishop Muller. I say, give him some space and some time and see how he gets on.. What a strange place the Vatican must be to work in. Well, the Pope will know that, of course, after all those years in the Holy Office. I agree Archbishop Di Noia is probably destined for higher things. Father’s comment on the Romanisation of the liturgy at the expense of local variations is an interesting one. Some years ago, I exchanged correspondence with a liturgist and historian who pointed out that that long before the liturgical movement, the creation of the old Sacred Congregation of Rites had the effect of centralising the authority of Rome over the Missal, a situation which had not really existed prior to Trent. He even suggested the invention of printing played a large part in the uniformity of the Missal under the watchful eye of Rome. I must say I hadn’t thought of that ! Well, the Ordinariates certainly seem to have set a new course for the Congregation of Divine Worship. I look forward to seeing what sort of Ordinariate liturgy will receive the recognitio of Rome. There certainly is plenty going on ! I presume the Pope is taking a much needed rest at Castel Gandolfo, while the Curia grinds to a halt while its members disperse ad aquas, leaving the heat and dust of Rome to the tourists. And now I’m going to read your latest post ! An interesting book to read with regard to the Romanisation of the liturgy is “The Banished Heart” by Geoffrey Hull. A revised edition has been published by Continuum. It has a very interesting take on the modern liturgical crisis. Dr Hull is no fan of the post-conciliar liturgy, but he would put the blame not on Vatican II, but on Trent if anywhere. It is a strident work, but meticulously argued and evidenced. Whether one agrees or disagrees, it is a book that should be read by anyone who loves Catholic liturgy. Indeed may the Pope get some much needed rest and space to work on his next book. We need more books from him! Right-ho. I’ve ordered a copy on line from Continuum. It looks interesting. Bravo! If only they gave me commission…. You’ll find it fascinating I am sure.